I'm a qualified UK lawyer, who emigrated to Australia in May 2012. I have three small children and we've been getting to know Brisbane and making it our home. June's Love Your Local Markets Hawthorne will take place on Sunday, 9 June at 7am-1pm. It promises to be even bigger and better than the previous markets as it has been granted the official go ahead to increase the number of stalls and the trading hours. As always, this boutique lifestyle market is focused on ensuring a fun morning out that the whole family can enjoy together, with specialist children's activities to keep the children occupied, including a bouncy castle and live entertainment. For the grown ups, there are exquisite food stalls, luxury products and unique lifestyle pieces that you can't pick up on the high street. You can do your shopping at your leisure with a selection of the best, fresh produce available. 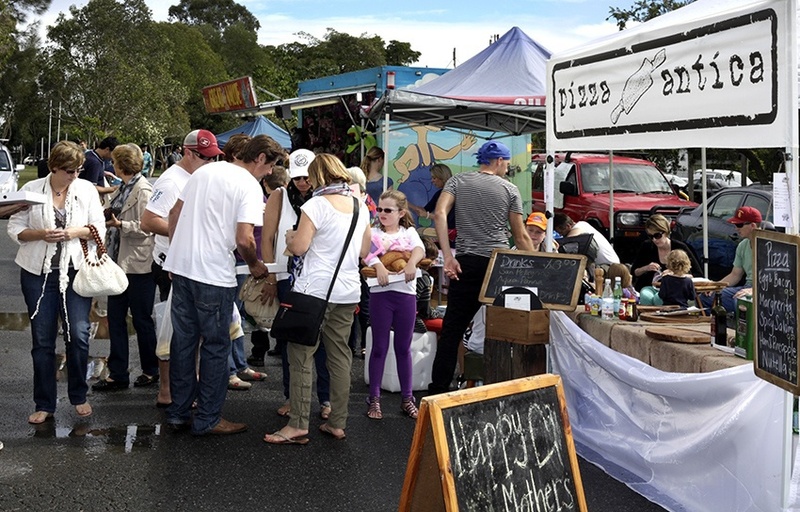 With just a week to go until June's Love Your Local Markets Hawthorne, there is plenty of excitement building as the final line up of stalls falls into place. There is no doubt that we want to introduce more fresh produce this time around," commented Rebecca Lawrence, the organiser, "although we are very keen to keep the 'family' and 'lifestyle' balance of offering something for everyone. We hope we're getting closer to finding the right balance on June 9th. 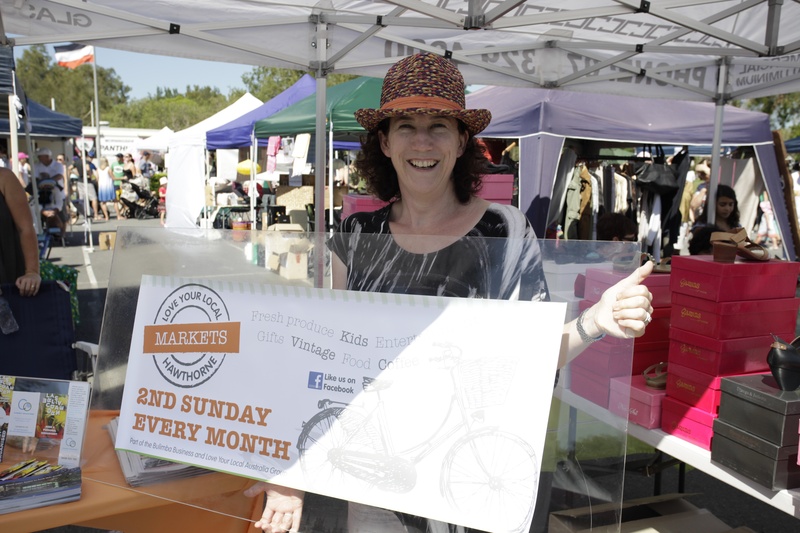 This is just a 'boutique' market but we're aiming to provide locals with somewhere to go where they will pick up a few goodies, enjoy something different to eat while they are with us and can browse some really interesting, unique stalls too. For this reason we've also extended our hours to 1pm so people can brunch with us!" Joining the market in June are several farmers including Tenterfield Apples and The Banana Man. French Twist will be bringing freshly baked bread and croissants and The Deli will be preparing treats including their famous Rocky Road. An exciting addition is Spring Free Trampolines with a Jump Zone, which kids will love. If you enjoy trying something different to eat at a market then there are a number of options this month. 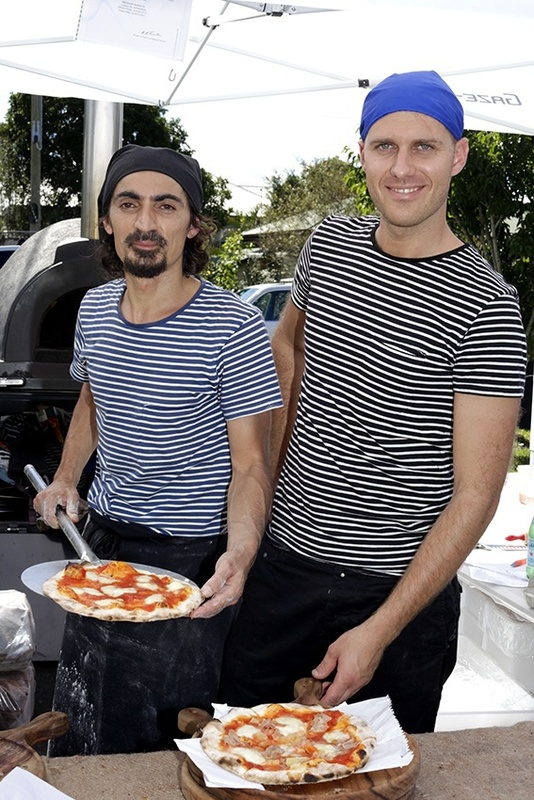 Dumpling Envy, Tasmanian Gourmet Food Co and a Taste of the Middle East will be back, but you may prefer some paella or a wood-fired pizza - delicious! This market looks really fun. I will have to tell my sister about it. where is it in Hawthorne? Could you please post an addess for the event? Map may or may not be accurate. Small market, but was delightful. Good food, nice coffee & very interesting stalls would be great to see them grow.